Highly-rated GAA coach Peter Donnelly is to join Mickey Harte in a new Tyrone county football management set-up. The Coalisland native has represented Tyrone at all levels, winning All-Ireland minor, under-21 and two senior medals, in 2005 and 2008. Donnelly has been working as a GAA development coach with Cavan, working with their minor and senior squads. 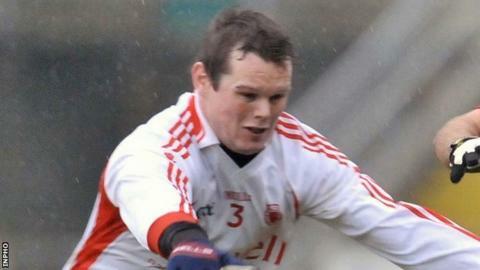 In early August, Tyrone assistant manager Tony Donnelly and team trainer Fergal McCann stepped down. The pair had been part of the Red Hands' management set-up under Harte since 2005.